Provides professional, informative therapeutic massage services in order to provide members with a variety of benefits. We have a passion for inspiring and motivating others with "out of the box" workouts to get "out of the box results." Semi-private sessions are approximately 45 minutes in length and have anywhere from 2 - 6 people in a group. Our Functional Fitness specialty certifications give us the opportunity to help you get your health back after any set back you've experienced. Now you can come in for a workout and leave with chef prepared meals for your family on a weekly basis. It's all about you and your health. We also encourage you to workout with a friend or workout buddy. Join our community and be part of our family! 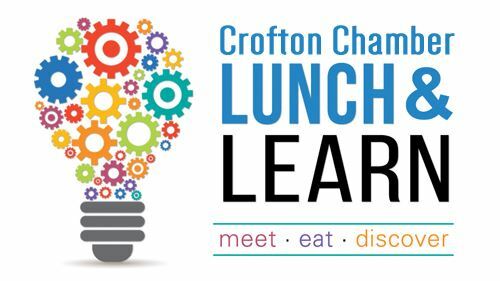 Come Lunch and Learn with Tim Sharp from Anne Arundel Economic Development Corporation (AAEDC). 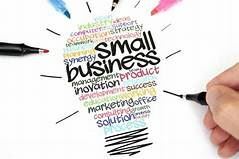 Learn about the Volt Fund -- a low interest business loan program for small, minority, veteran and women-owned businesses. Monday, April 29 from 11:30 a.m. til 1 p.m.
Timothy Sharp is the Loan Underwriter at Anne Arundel Economic Development Corporation (AAEDC). 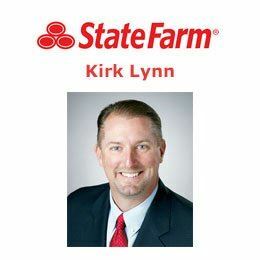 His roles and responsibilities include underwriting loans, managing loan portfolios and developing new loan activity. He received his B.A. 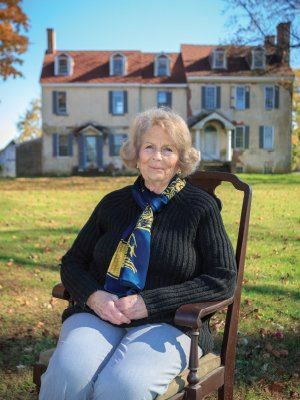 in History from the University of Maryland Baltimore County (UMBC). After graduating from UMBC, Mr. Sharp worked for Capital One Bank as a Relationship Banker throughout Anne Arundel County. Timothy has over 8 years of work experience in the finance industry. He can be contacted by email at tsharp@aaedc.org or phone at (410) 222-7410. State Farm: State Farm Agent & Executive Since 1993 Offering Free Quotes on Auto and Home Insurance Offering Life Insurance in Crofton, MD Offering Home and Renters Insurance in Crofton, MD Fast and Accurate Insurance Quotes in Crofton, MD Offering Auto Insurance in Crofton, MD Serving the Auto Insurance Needs in Crofton, MD Greater Crofton Chamber of Commerce - Past President Focused on Out of State Transfers to Anne Arundel Co. Indiana University of Pennsylvania, B.S Severna Park Chamber Member Married with Two Wonderful Daughters High School Basketball Official American College Graduate - CLU, RICP, LUTCF State Farm Agent Serving the Crofton/Gambrills Area. CROFTON YOGA: At Crofton Yoga we take great pride in our friendly and knowledgeable staff and instructors. Our staff are also students at Crofton Yoga. Many of them have been with us for years and will be able to answer your questions and guide you to the right class. 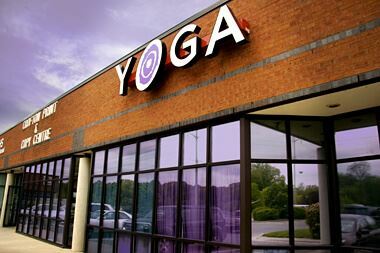 Crofton Yoga offers a variety of teachers and styles. All of our yoga instructors who teach adults have a 200 hour certification, while many have earned 500 hours or more. They continue expanding their education and training giving you passionate, highly qualified instruction. We encourage you to read more about our instructors in the link above. Whether you are new to yoga or have been practicing for years, we know you will find an instructor that suits your needs on your yoga journey. Please e-mail us at yoga@croftonyoga.com or phone 410-451-1625 with questions. Enjoy lunch, networking and education! Come learn about mobile apps, websites, marketing and more as Scott Steers talks about these essential business tools. He's designed outstanding apps for several Chamber members as well as the Chamber's own app. The Festival on the Green is held 3x annually. This popular vendor event is attended by OVER 5k people! 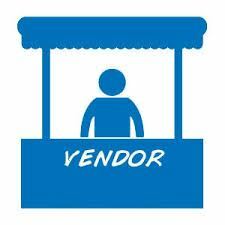 You will receive the vendor map the week of the event. April 09, 2019 What's Wrong with My Website? March 18, 2019 Lunch and Learn - Youth Intern Program with Anne Arundel Workforce Development Corp.
February 22, 2019 Off The Clock Social - KARAOKE NIGHT! February 12, 2019 What's Wrong with My Website? December 06, 2018 Holiday Party! November 12, 2018 Family Friendly Off-the-Clock Social at Crofton Bowling Centre! 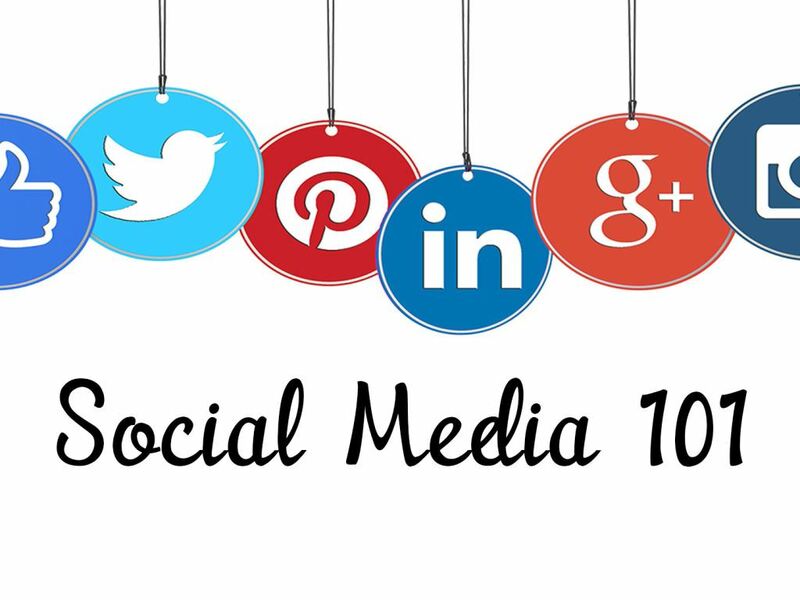 October 18, 2018 Social Media 101 - What's Wrong With My Wesbite? 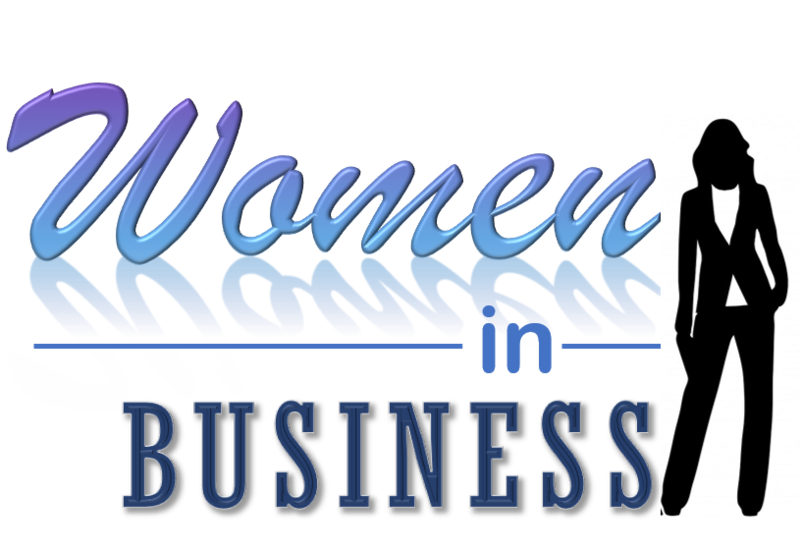 September 28, 2018 Women In Business Luncheon - Patents, trademarks and copyrights, oh my! September 22, 2018 Little Treasury Jewelers Grand Re-Opening! 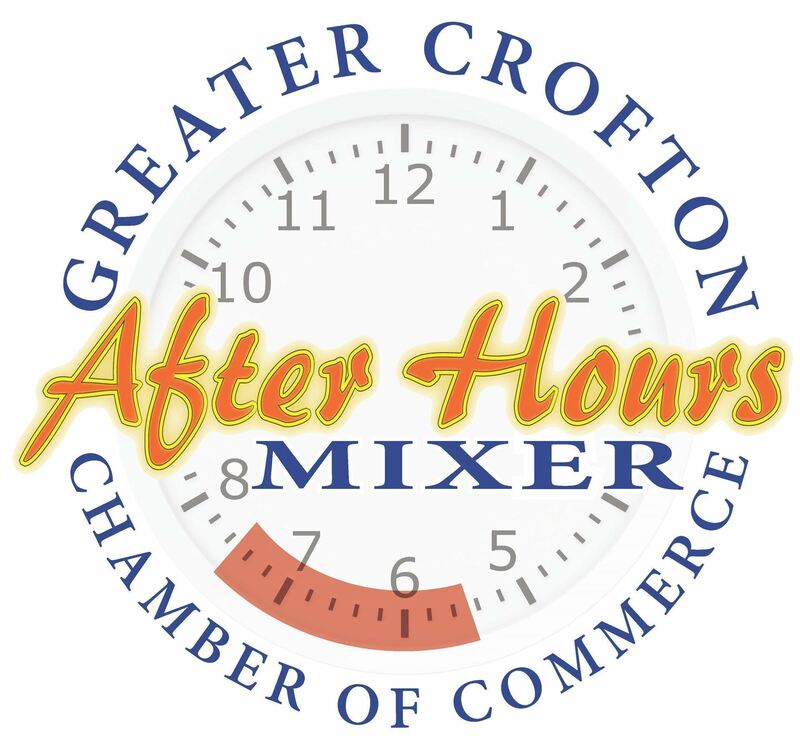 August 23, 2018 Annual Multi-Chamber End of Summer Bash! March 09, 2018 Off The Clock Social - KARAOKE NIGHT! December 05, 2017 Holiday Party! December 06, 2016 Holiday Party! Everyone welcome! March 01, 2016 March 2016 Fitness Crawl!! February 04, 2016 Crofton's Got Talent!! January 29, 2016 Grand Opening/Ribbon Cutting - Cup+Cake Blvd. 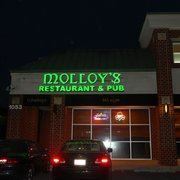 Westfield Annapolis location! September 12, 2015 (Night) School of Rock Open House - Family is welcome!!! July 21, 2015 Bowie Baysox Crofton Chamber Appreciation Night!